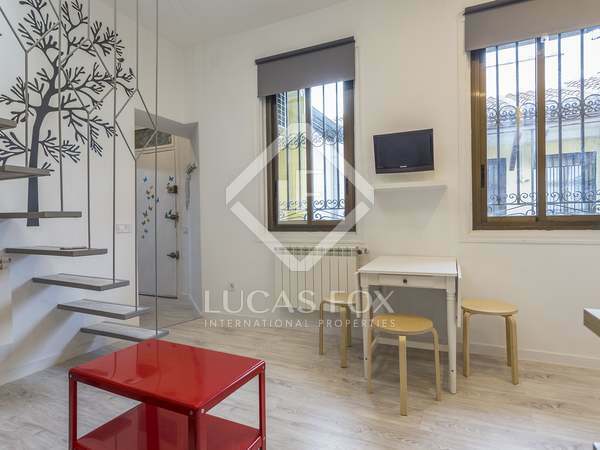 160 m² designer loft of 2 double bedrooms, 2 bathrooms and a guest WC, in a completely renovated building. With private terrace and services such as concierge, parking, communal rooftop swimming pool, sauna and gym. 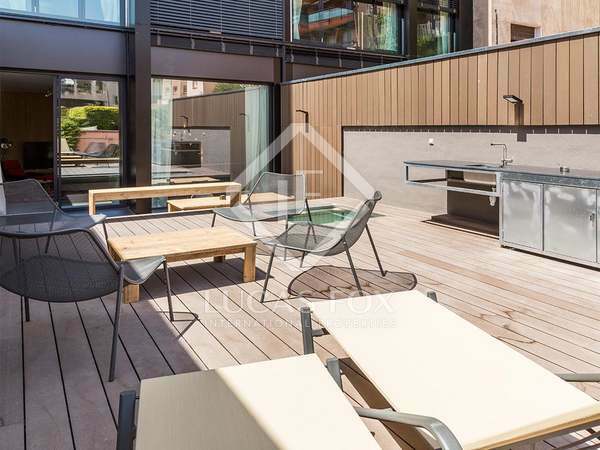 Newly renovated, modern and bright 5-bedroom duplex apartment for rent in Recoletos, Madrid. 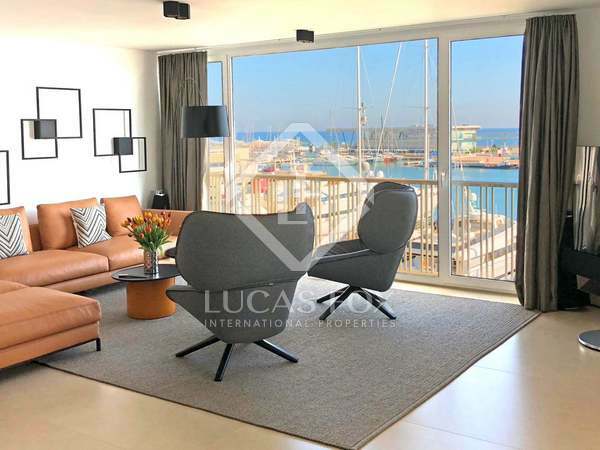 Modern designer penthouse with excellent views of Denia Port and the entire bay of Las Rotas, for rent in the centre of Denia, decorated in black and white by the prestigious interior designer Pepe Cabrera. 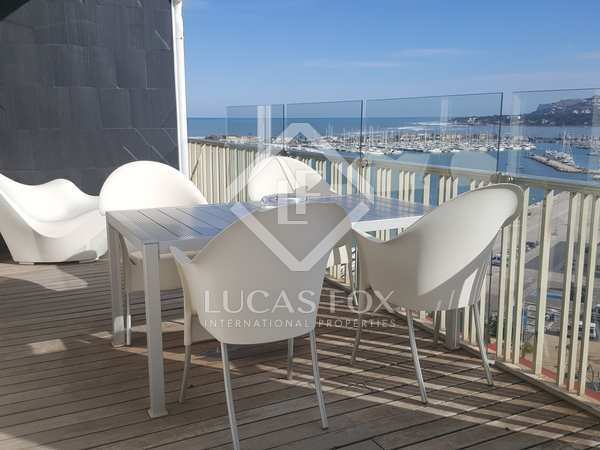 Fantastic renovated penthouse with the best quality finishes, with 2 bedrooms and an excellent terrace of 32 m², for rent in the centre of Dénia. Garage parking space included. 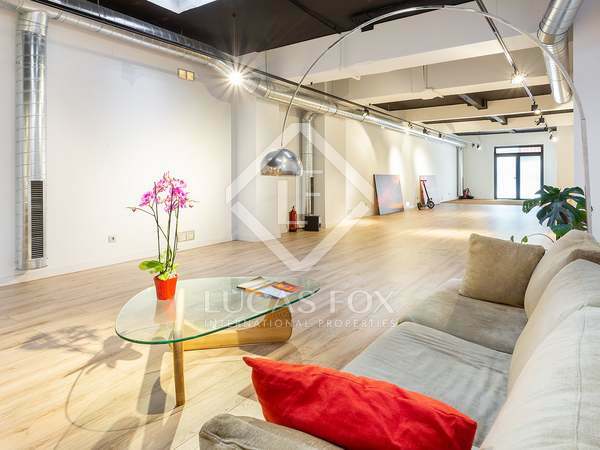 Spacious and versatile loft for rent on one of the most iconic streets in the 22@ neighbourhood, Poblenou. 24 exclusive apartments of the highest quality, design and comfort in Calle Genova within the popular Chamberí area of Madrid. 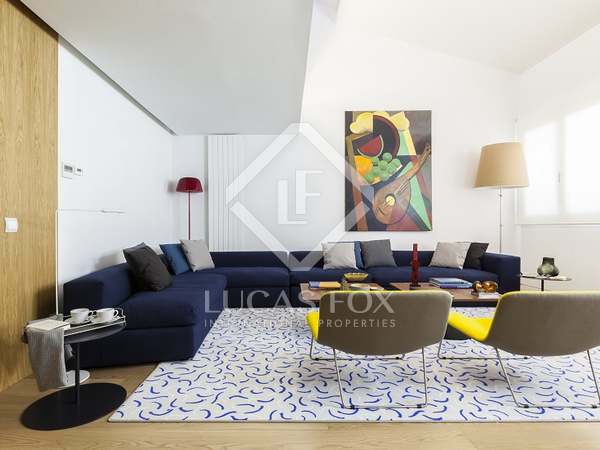 This designer apartment is an open-plan loft with the highest quality finishes. 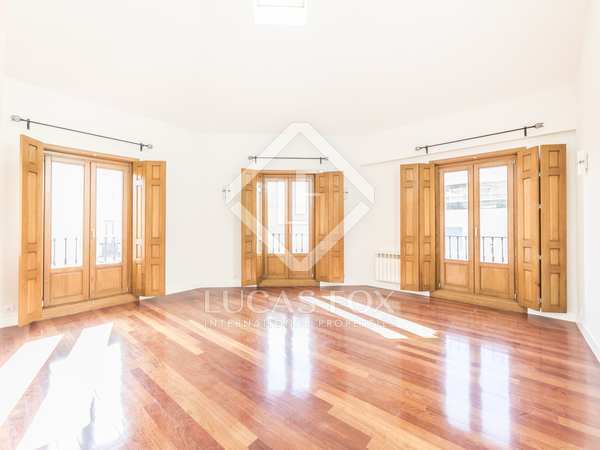 It includes hardwood floors and combined with the original decorative features of Barcelona architecture. A must see! 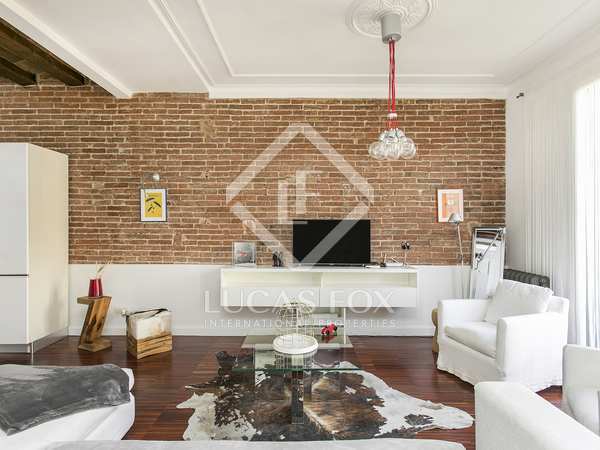 Recently renovated 2-bedroom duplex of 65 m² for rent in an excellent location on Calle de la Sombrerería, next to Retiro Park.